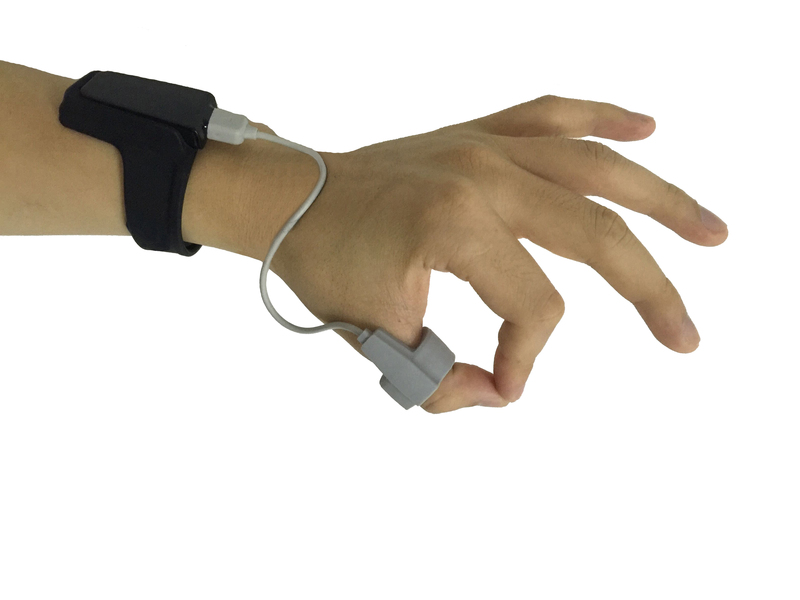 For the past 25 years Stowood have been developing solutions to simplify the process of screening and diagnose sleep and breathing related disorders, developing or sourcing products suitable for both hospital and home use. 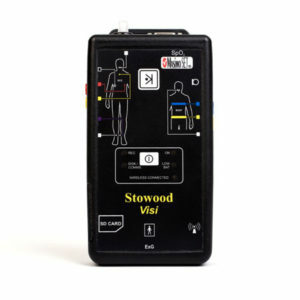 Find out more about the range of Stowood products for diagnosing and screening sleep related breathing disorders as well as our Visi-Download software. Working with both clinicians and suppliers Stowood aims to develop and source solutions tailored to clinical needs. 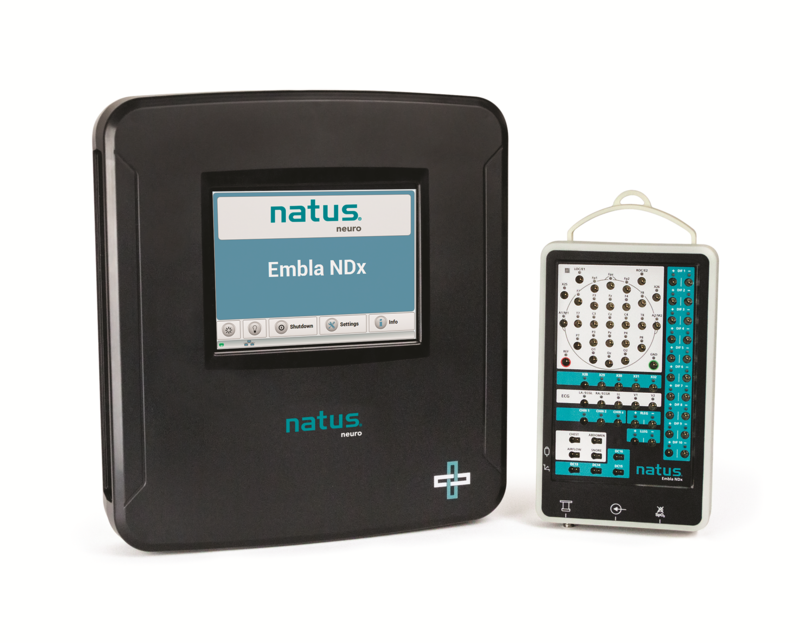 This includes the continuing development of the Stowood Black Series of respiratory polygraphs and working with Natus exclusively to supply Embla products to the UK & Ireland. 30/Jul 2018 – Stowood are pleased to announce the new release of the Embla NDx and SDx PSG systems. 14/May 2018 – See you at the British Sleep Society in Dundee, 17-18 May?